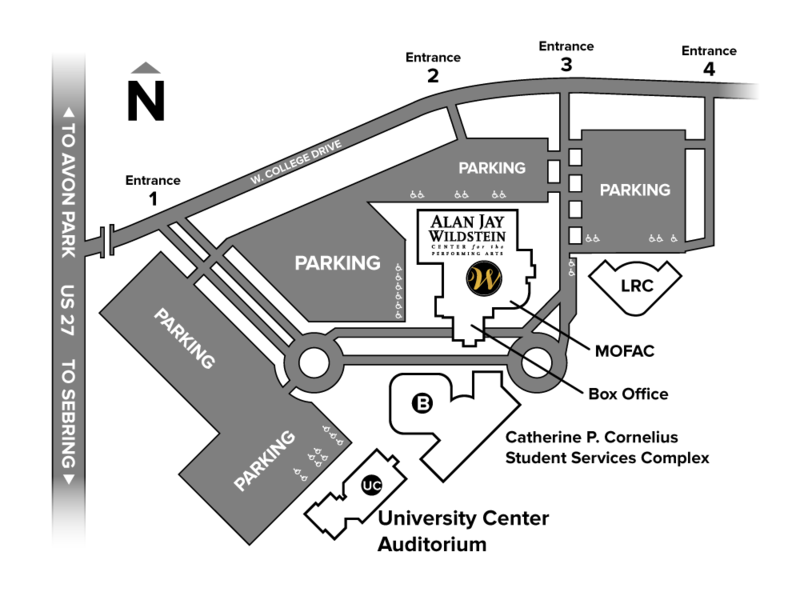 Parking is FREE at the Alan Jay Wildstein Center for the Performing Arts and the SFSC University Center Auditorium. 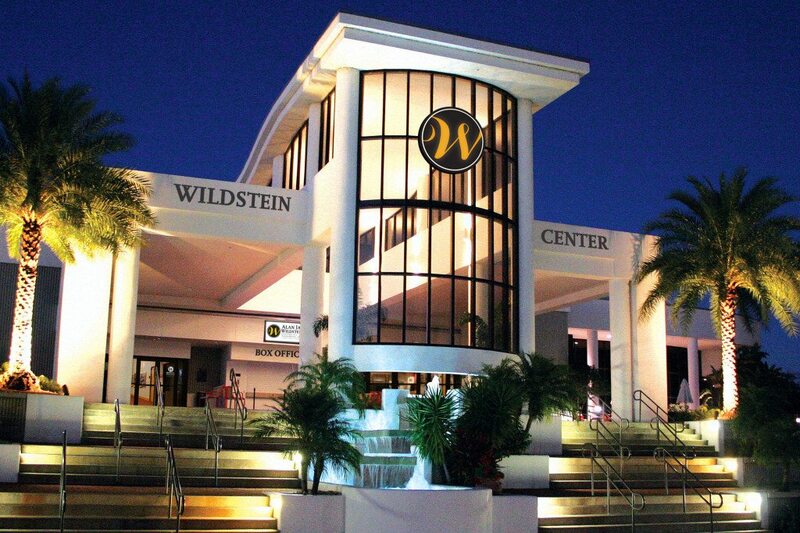 The Alan Jay Wildstein Center for the Performing Arts is located on the South Florida State College Highlands Campus in Avon Park, Florida. Use the map above to get directions from your doorstep to ours. Turn east onto College Drive at the intersection of US 27 and College Drive, just south of Avon Park. Along College Drive you will see signs indicating entrances to the campus. For access to parking, use Entrance 1 and take the first left turn. For access to the front of the theatre and the box office, use Entrance 3 and bear right at the fork. The SFSC University Center Auditorium is our intimate 250-seat venue and home to our Jazz Series among other programs. 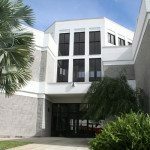 It is located on the South Florida State College Highlands Campus in Avon Park. Turn east onto College Drive at the intersection of US 27 and College Drive, just south of Avon Park. Along College Drive you will see signs indicating entrances to the campus. To reach the UC Auditorium, use Entrance 1 and head straight. Turn right at the circle for access to parking.